The research group produced a battery that employs a silicon nanoparticle composite material on the battery’s negatively charged side and a unique way to hold the composite together, an already existing problem with batteries that contain silicon. 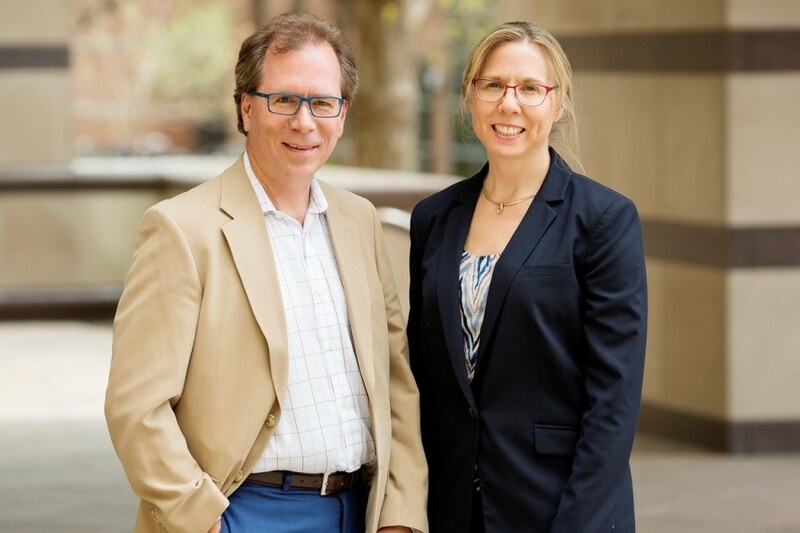 Nancy Sottos , materials science and engineering professor, and Scott White, aerospace engineering professor, together headed the research that was published in the journal Advanced Energy Materials. This work is particularly new to self-healing materials research because it is applied to materials that store energy. It’s a different type of objective altogether. Instead of recovering structural performance, we’re healing the ability to store energy. The negatively charged electrode, or anode, present inside the lithium-ion batteries that power electric cars and portable devices are typically developed from a graphite particle composite. Even though these batteries work well, they take a long time to power up, and over time, the charge fails to last long as it did when the batteries were new. Previous research discovered that battery anodes developed from nanosized silicon particles are less likely to break down, but suffer from various other problems. You go through the charge-discharge cycle once, twice, three times, and eventually you lose capacity because the silicon particles start to break away from the binder,” White said.“You go through the charge-discharge cycle once, twice, three times, and eventually you lose capacity because the silicon particles start to break away from the binder. The group tackled this problem by further refining the silicon anode by providing it with the ability to fix itself on the fly. This self-healing occurs through a reversible chemical bond at the interface between the polymer binder and silicon nanoparticles. The team tested the new battery against one that does not use the reversible chemical bonding. The researchers discovered that the battery retains 80% of its initial capacity, even after 400 cycles. These batteries are capable of storing more electricity than a graphite-anode battery of the same size. This is possible because they have a much higher energy density. The higher the energy density, the better. The other option is to add more batteries, but that gets heavy and is an issue with electric cars, in particular. The researchers stated that studies in the future will explore how this self-healing technology can function with solid-state batteries. Reports of explosions and fires caused by the liquids in lithium-ion batteries are influencing scientists to move in this direction. This research was supported by the Center for Electrochemical Energy Science, which is an Energy Frontier Research Center funded by the U.S. Department of Energy, Office of Science, Basic Energy Sciences.